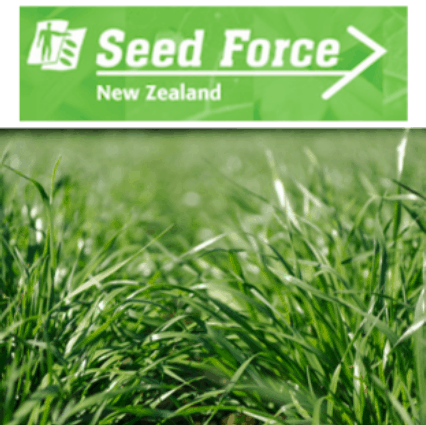 This species is an erect, large-leaved ryegrass that produces heavy yields of high quality forage for up to 3 years. 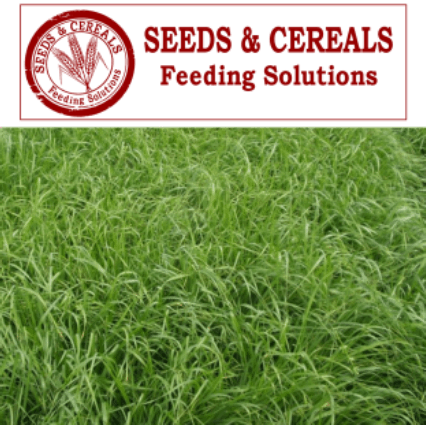 Westerwolths (or Westerwolds) ryegrass is an annual type within the species, used between crops and for temporary cool-season feed. It is usually sown in autumn and persists until early summer. If sown in spring, this type will quickly develop seedheads. This grass is commonly sown in high fertility areas during late summer/early autumn to provide extra winter and early spring production. Annual types will generally persist only until flowering and seed set in early summer. Some biennial types may persist through moist summers to provide productive pasture in the second winter and spring. Endophyte-related livestock disorders are not problems in Italian ryegrass. Perennial ryegrass endophyte is not present in any Italian ryegrasses, but some may contain the annual ryegrass type, which provides resistance to Argentine stem weevil only during seedling emergence – this is not associated with any animal health problems (Latch et al. 1988). Tetraploid types have been developed they are larger plants that perform best under high fertility, moist conditions and in longer rotations. 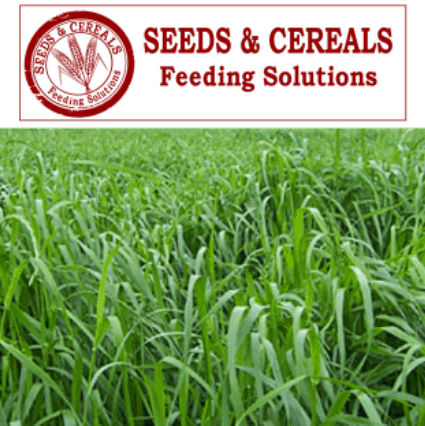 Grazing animals tend to prefer tetraploid plants and this can increase feed intake, improving animal performance. 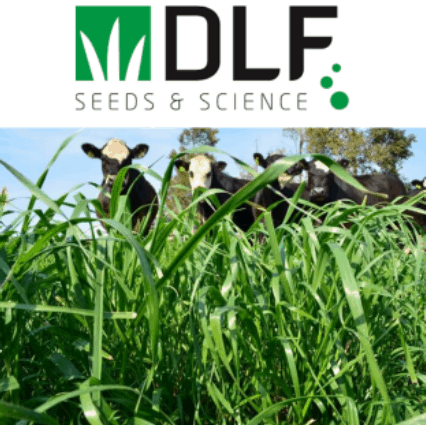 Italian ryegrass is usually sown into cultivated seedbeds at 20–30 kg/ha, but larger-seeded tetraploid types should be sown at higher rates, 30–35 kg/ha. Using heavier sowing rates and sowing earlier will boost production during the first few autumn grazings.